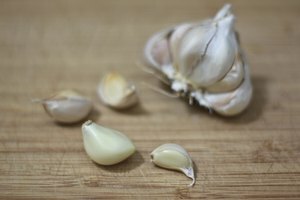 How to Use Garlic to Treat Boils. 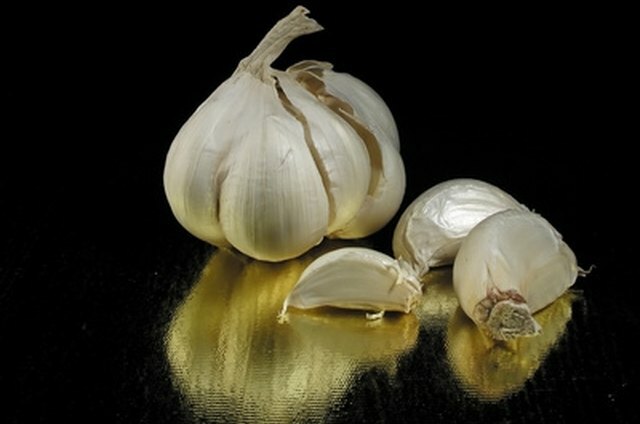 The use of garlic for a variety of medicinal reasons has been widely documented for centuries. For instance, garlic is often used to treat boils, a skin disease caused by infected hair follicles, due to its powerful healing properties and its ability to strengthen the immune system. Confirm that the infected skin lesion is indeed a boil. Boils are characterized by a pus-filled abscess covered with a "head" made of dead, crusty skin. Boils are usually painful to the touch. Use garlic to treat your boil by using either a garlic press or juicer to extract the juice from fresh garlic cloves. Apply the garlic juice directly to the head of the boil. Cover the boil with a loose bandage until the head of the boil begins to soften. Add the juice from several fresh onions to the garlic compress. Combining onion and garlic juice will accelerate the softening of the head of the boil. Remove the compress once the head of the boil has softened to the point where it can be removed easily with a clean dry washcloth and warm water. If you experience too much pain while trying to remove the head, use your garlic juice compress a little longer. Pour more garlic and onion juice into the wound, which will help to disinfect it. Flush the garlic out with warm water, and cover the boil with a bandage. Keep the boil covered with a bandage until it has healed properly, taking care to change the dressing at least twice a day. Apply some anti-bacterial or antiseptic cream to the boil to facilitate healing or continue to squirt garlic juice on the affected area. Check with you doctor if the boil has not completely healed within 10 days. Improper care of a boil can lead to sepsis, a potentially life-threatening infection. Excessive boils, also known as chronic furnuculosis, can cause fever and swollen lymph nodes if not properly treated. 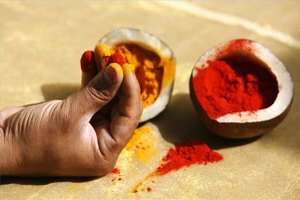 The spreading of boils may indicate an immune system disorder or a vitamin A and E deficiency. 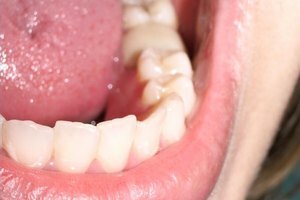 See you doctor immediately if you notice any of these symptoms.